PUBLISHED ON TUESDAY 12 AUGUST 2014. Ethiopia’s justice ministry has announced that it is bringing criminal charges ranging from “dissemination of false rumours with the intent of overthrowing the government” to “undermining public trust in the government and attempts at fostering ethnic and religious divisions” against six news weeklies. Two of the weeklies, Addis Guday and Fact, are among Ethiopia’s leading privately-owned newspapers and have often covered events or published stories that have generated political controversy. One of Addis Guday’s journalists, Asmamaw Hailegiorgis, has been held on a terrorism charge since 25 April. The ministry said it had been “patient” with the six weeklies but had finally decided to bring charges in response to public pressure for corrective action. It also warned that it was ready to bring charges against other publications engaging in similar “subversive” activity. “Prime Minister Hailemariam Desalegn’s government must end the harassment of independent media that it has been orchestrating for the past few months,” said Reporters Without Borders secretary-general Christophe Deloire. 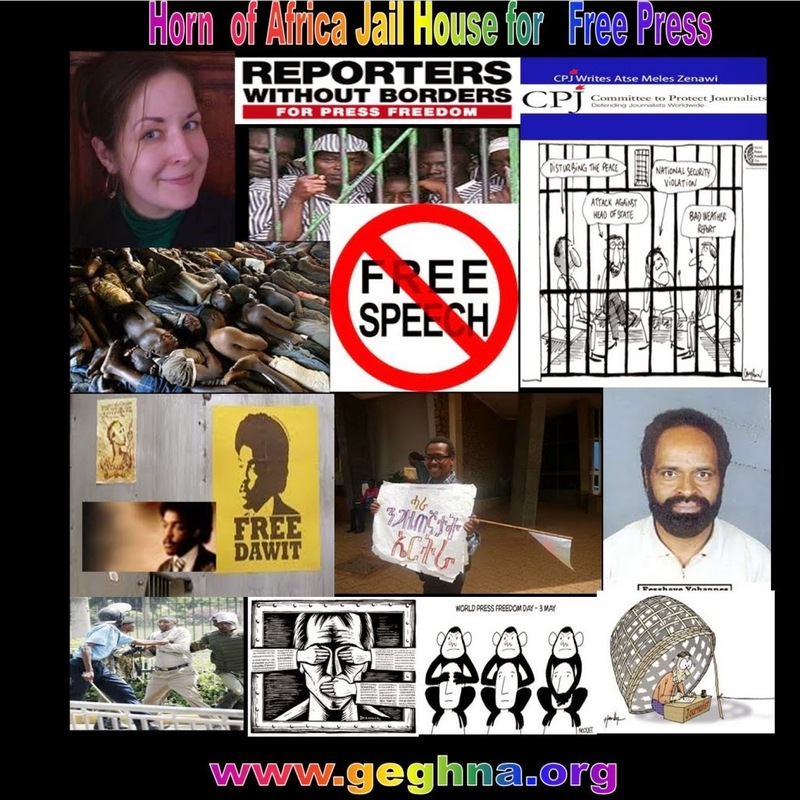 Ethiopia is ranked 143rd out of 180 countries in the 2014 Reporters Without Borders press freedom index.